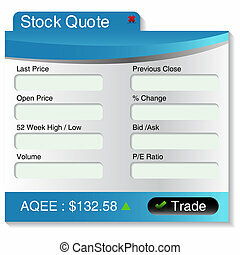 Buy sell argument. 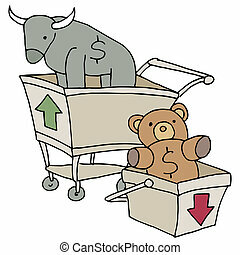 An image of a people arguing over whether to buy or sell. 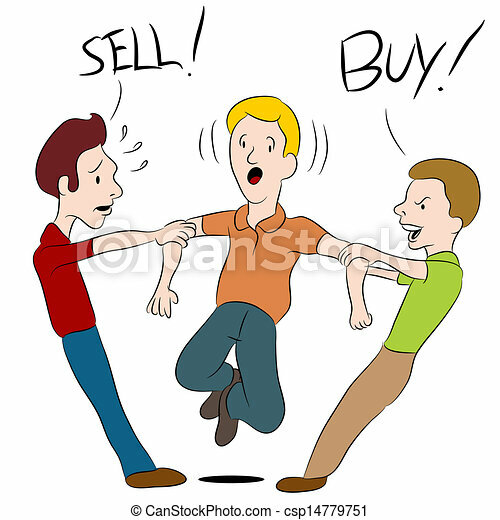 An image of a people arguing over whether to buy or sell. 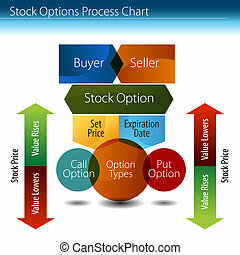 An image of a stock options process chart. 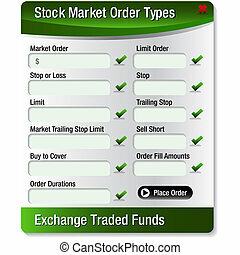 An image of a stock market quote menu. 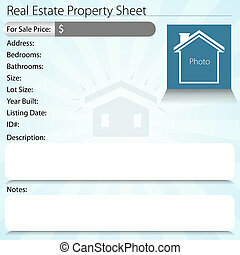 An image of a real estate property sheet.